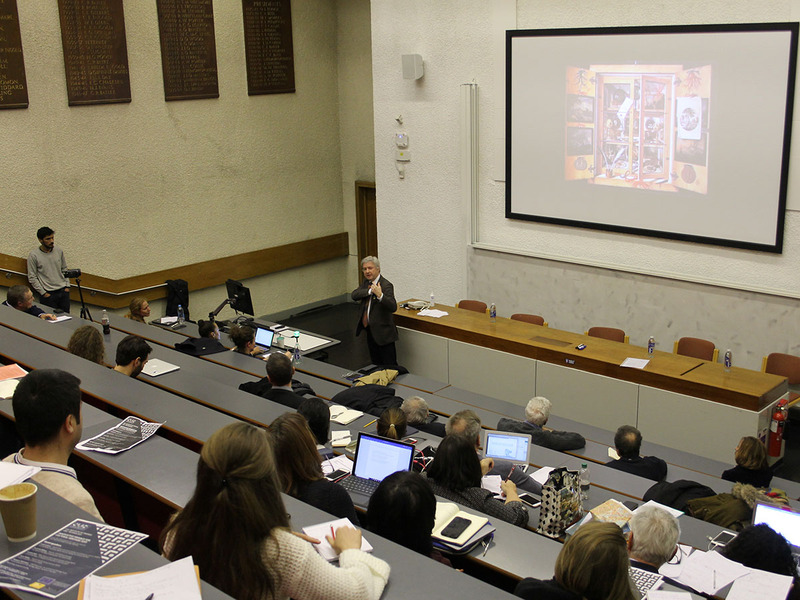 In collaboration with the CLIC project, on the 7th of February 2019, UCL’s Institute of Finance and Technology, led by prof. Francesca Medda, hosted a symposium featuring industry representatives from across England who came together to bring different perspectives and best practices on how to attract financial and non-financial resources to the cultural heritage and creative industries sectors. 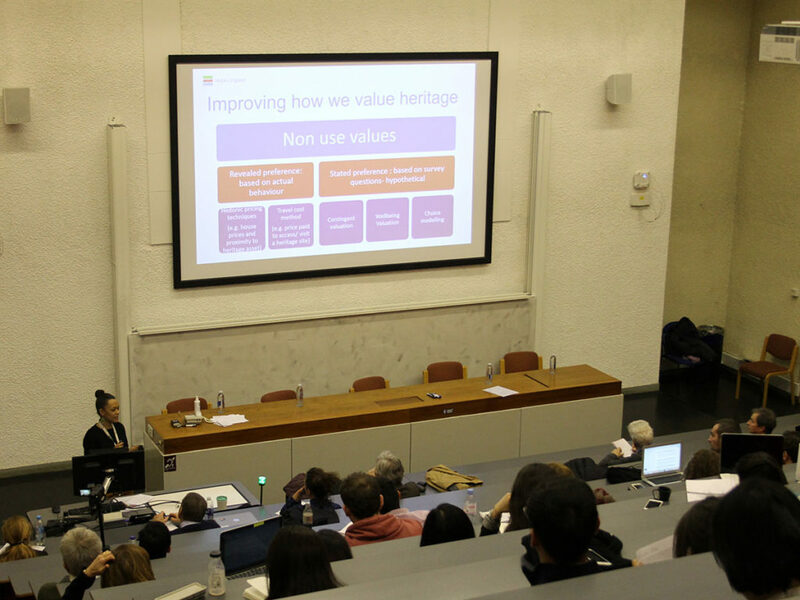 The Symposium focused on innovative financial models and instruments to preserve and increase the value of both material and immaterial heritage assets, leveraging on their potential for increasing social cohesion and wellbeing, as well as on their pivotal role in building cultural identity and a sense of belonging across diverse communities. Professor Francesca Medda (Director, Institute of Finance and Technology, UCL) opened the works introducing the CLIC project, dedicated to develop, test and validate innovative circular business, financing and governance models to place cultural heritage and historical urban landscapes adaptive reuse at the forefront for the implementation of a European model of circular economy and circular city-region centered on the regeneration of cultural and natural capital. Leading industry practitionersprovided the audience with insight and concrete examples of financial innovation in the cultural and creative sector. Seva Phillips, Head of Arts & Culture Finance at NESTA, presented the Arts Impact Fund– the first impact investing fund dedicated to the Arts globally – and the Cultural Impact Development Fund, which together made over £10 million available to support heritage organization and the creative and cultural industry in the UK. 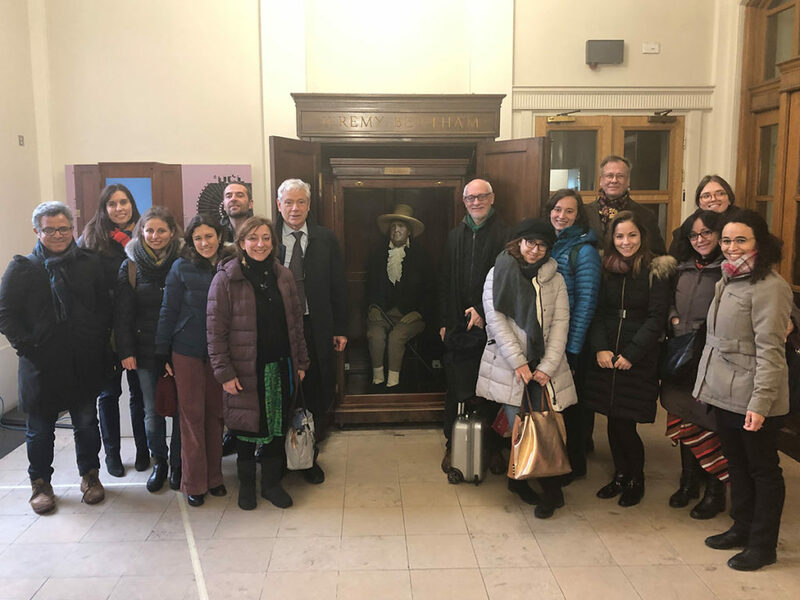 Funded projects include the refurbishment and adaptive reuse of an old Victorian court house in the centre of Wigan and of a former art deco cinema in Dalston. Adala Leeson, Head of socio-economic analysis and evaluation at Historic England, provided insight on the importance of evaluating the value of both tangible and intangible cultural heritage assets in order to take more informed decision at policy level, providing methodological and real-life examples and available resources developed by Historic England. 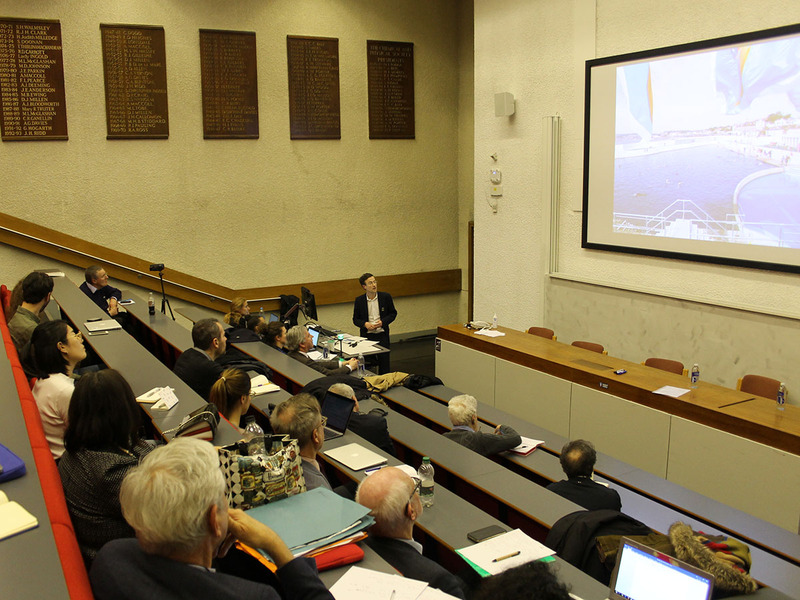 Henrietta Billings, Director of SAVE Britain’s Heritage, presented 4 successful campaigns led by SAVE to preserve and bring-back to life endangered cultural heritage assets from in London, Liverpool and Grimsby. Graham Bell, Director of the North of England Civic Trust (NECT) and Board member Europa Nostra, gave a brilliant talk on “Cultural Heritage: a Cabinet of Curiosities in the economy?”, while Matthew Mckeague, the Chief Executive of The Architectural Heritage Fund, illustrated the features of the Fund and the importance of making patient-capital and capacity building available for heritage organisations. 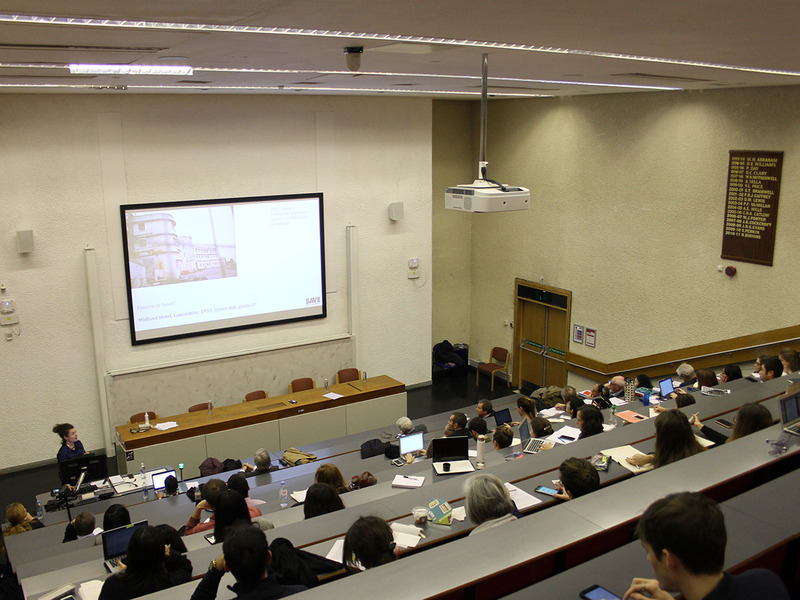 Talks were followed by lively Q&A sessions with UCL students and staff, practitioners and the members of the CLIC Consortium.